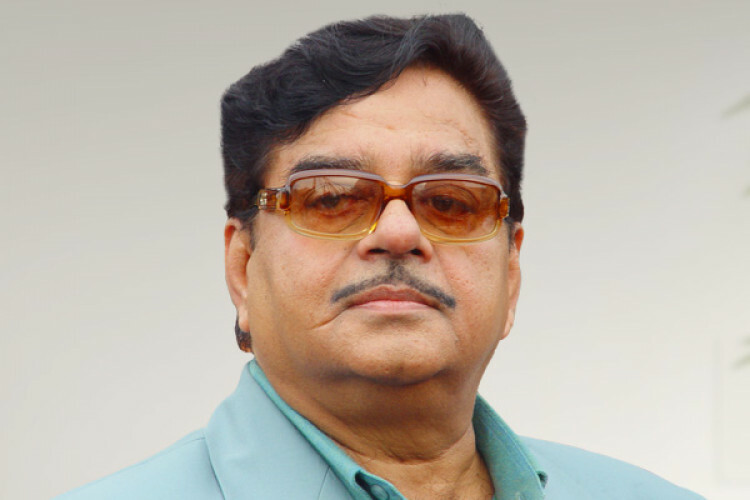 The legendary Bollywood actor Shatrughan Sinha shared his views on the #MeToo movement. He said that behind a successful man's fall is a woman. Unfortunately, this statement didn't go well with Twitterati & backfired him. He is massively criticised and facing the consequences as people went berserk. However, he is not 'khamosh' over the entire episode & clarified that he spoke in a good sense of humour & he respects women.